Welcome! My main objective in creating this site was to share my passion for Jazz with as many people as possible. I would love to hear from you, so please drop me a line using this contact form. Thanks for taking your time to listen. Enjoy! "Mr. Falik possesses a distinct musical style, wonderful facility and a great harmonic sense. 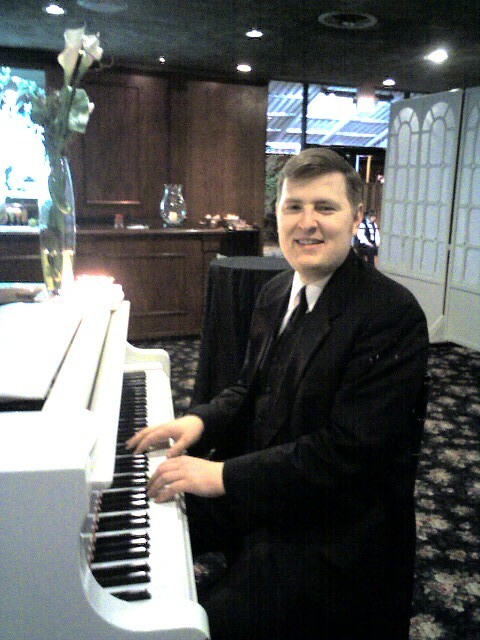 His playing demonstrates exciting originality and a truly eclectic style. Daniel Falik is a musician who deserves to be recorded, and he surely will make his mark on the jazz world." "It is always a pleasure to play with him. One of the most talented young musicians I have met in recent years. Very well developed sense of balance, melody line and harmony. Most sensitive accompanist."